The Martin family have lived in Billericay for many generations. 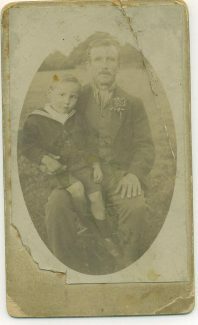 There are many branches of the family in Billericay and the surrounding towns and villages and verbal family folklore has our branch linked to Christopher Martin who sailed on the Mayflower. 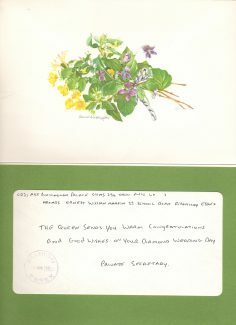 My mother was born Hazel Mary Martin in Violet Cottage, Western Road in 1932. She was the youngest of the four children of Ernest William Martin and Mary Elizabeth Martin (nee Cooke). My Grandfather Ernest who was born in Dec 1897 was one of the youngest of 13 children. 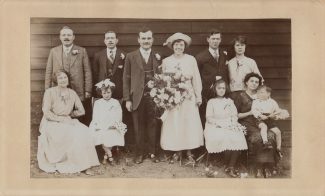 When he married my Grandmother Mary on 4th April 1921 at St Mary’s in the High Street her father had died and in the previous August so her mother did not attend the wedding as it was still within the ‘official’ period of mourning and she married in a grey dress to show respect. 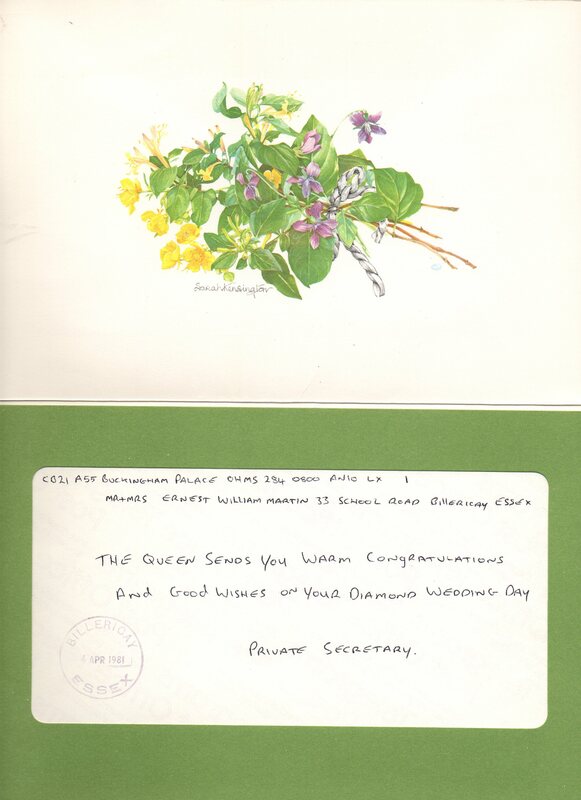 In 1981 Ernest and Mary celebrated their Diamond Wedding with a telegram from the Queen. Ernest worked as a ticket collector at Billericay station but his real joy was gardening. When the family moved to School Road he had a long garden stretching back to the school boundary in which he grew vegetables and fruit and kept chickens for the eggs. He also had two allotments and cycled to Chelmsford to tend someone else’s garden too. Sadly the flats in Roman Way were built on the gardens of School Road leaving just a small square of lawn and a few flower beds. 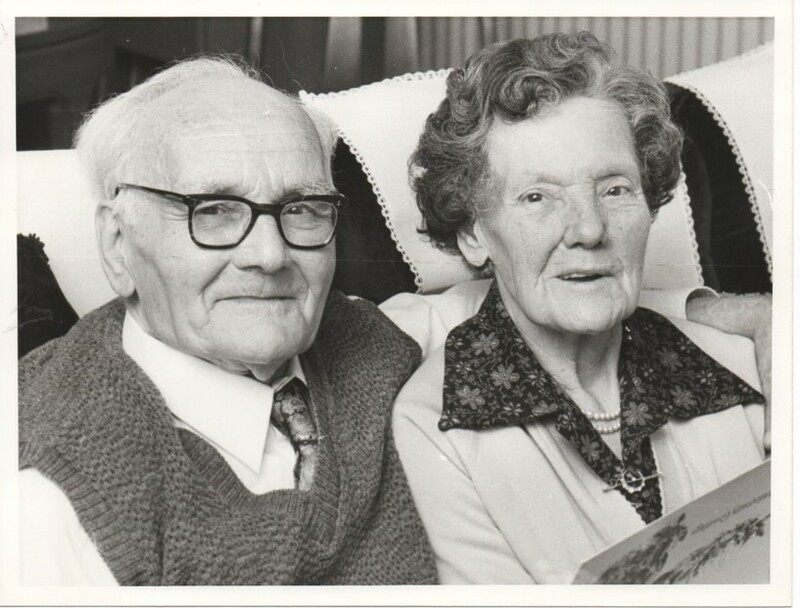 My grandparents both worked extremely hard throughout their lives to raise their family and make a good life. How wonderful another relative! I will ask our Editor Jim to pass my email address to you so that we can exchange details. The tree posted here does not contain all the living relatives etc. and I would love to swap information with you John. William & Ann Martin were also my 3x GT grandparents so we are distantly related, my grandfather Ernest Bright was a son of William & Elizabeth Bright who has not been added to your family tree.